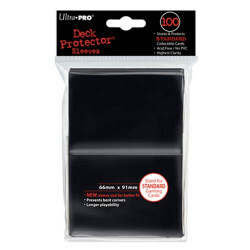 Plain Color There are 47 products. 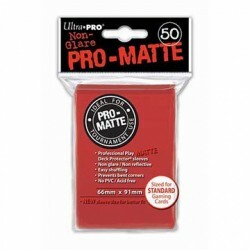 Solid Red Deck Protectors with Ultra PRO's hologram quality seal. Stores and protects standard sized cards. 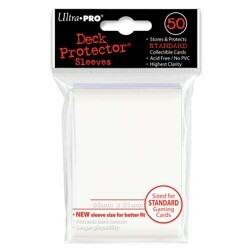 50-count pack. 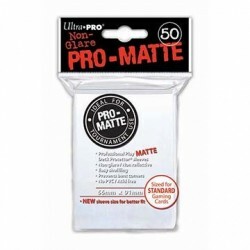 All Ultra PRO Deck Protectors are archival-safe and acid-free. 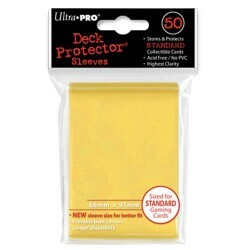 Yellow Deck Protectors with Ultra PRO's hologram quality seal. Stores and protects standard sized cards. 50-count pack. 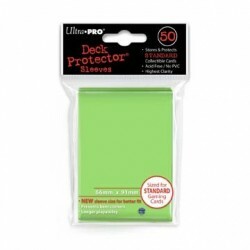 All Ultra PRO Deck Protectors are archival-safe and acid-free. 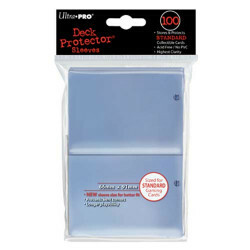 Clear Deck Protectors with Ultra PRO's hologram quality seal. 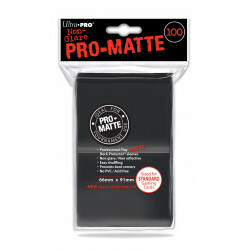 One side uses non-glare matte material for softer feel and smoother shuffle. 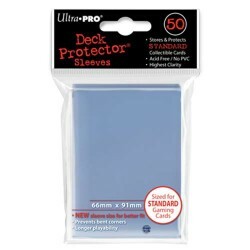 Stores and protects standard sized cards. 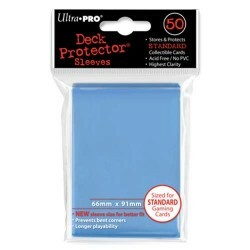 50-count pack. 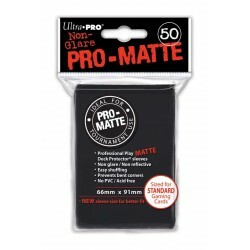 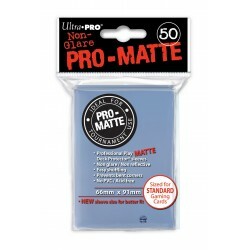 All Ultra PRO Deck Protectors are archival-safe and acid-free.